The studio system was a big part of the success of Classic Hollywood. 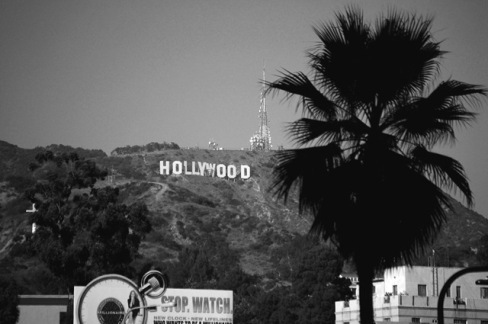 It was a system that made sure that the biggest studios in Hollywood were in total control of the movies they made and that the movies would be distributed. 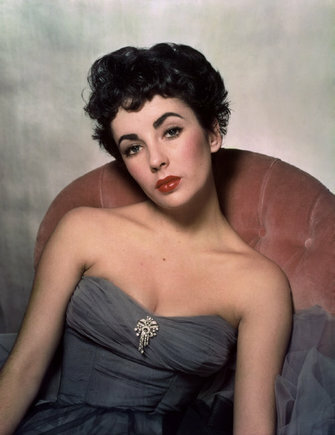 Birth: February 27, 1932 London, England Death: March 23, 2011 Los Angeles, United States When Elizabeth Taylor was born she showed her star-quality right away: she had distichiasis. Which means that she was born with an extra row of eyelashes, giving her that sultry look that we all know so well.